This Four Seasons Hotel is the only six-star luxury hotel in Westlake Village. 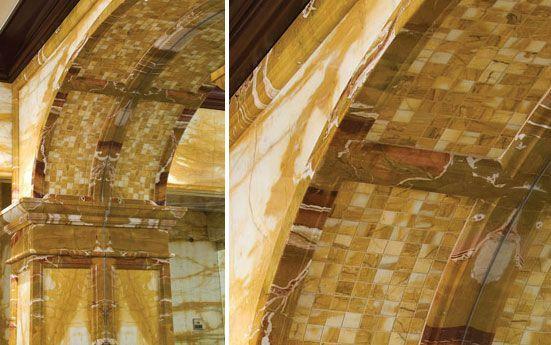 To create an old-world elegance, tiles and slabs of White Italian Carerra Marble, as well as Bianco Sardo Granite instill beauty throughout the 270 guest bathrooms including floors, walls, wainscote, caps, bases, splashes, coved bases, soap niche, door jam, vanity and tub decks. To heighten the luxury, the 2,525 Sq. 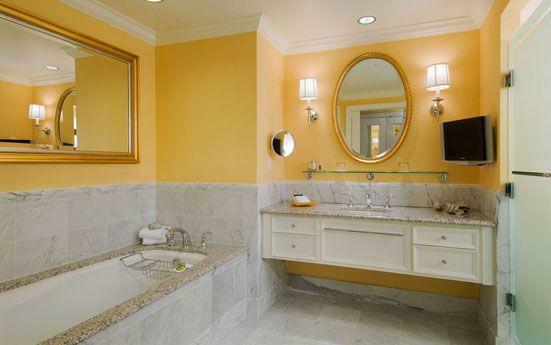 Ft Presidential Suite features Diasrpo Giallo and Giallo Siena Marble for the vanity tops, bath tub and shower. All items were locally fabricated at SMG’s facility. 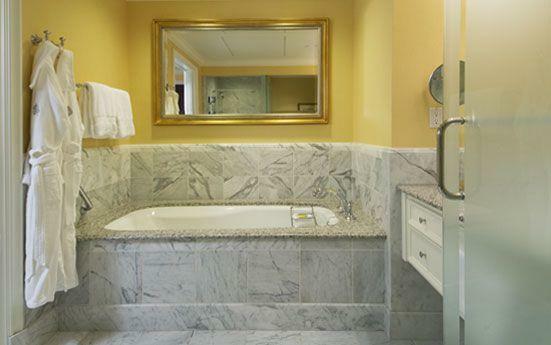 Carerra White marble decorate the wall of the bath and bianco sardo granite decorate the countertop of the bathroom. 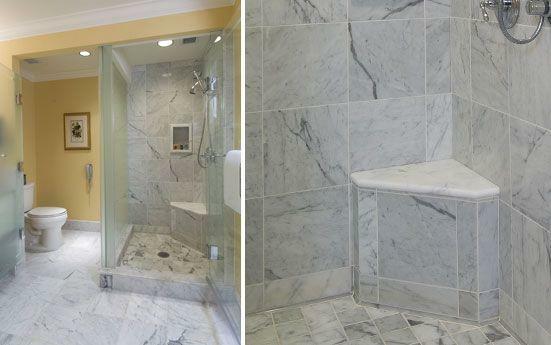 demensioned slab made by carerra white marble decorate the wall and the floor of the bathroom design. 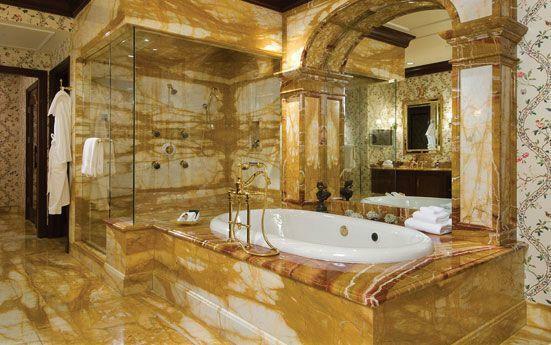 the carerra white marble decorate the bathroom's wall and floor of the four season hotel. 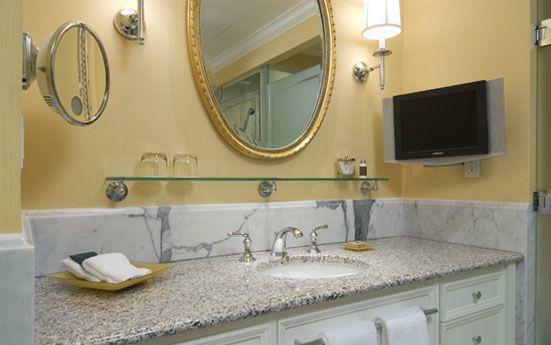 Four season hotel's bathroom is decorated by carerre white marble and biano sardo granite.